Stellar Phoenix Outlook PST Repair is a repair software that helps to restore corrupted or missing MS Outlook files. The program not only restores accidentally deleted emails, but calendar events, email attachments, contacts, and other lost content. Indeed, it might be a lifesaver if you keep all the important information and schedules in Outlook and sometimes get lost in thousands of emails. Created by Stellar Information Technology Pvt. Ltd, the program promises to locate corrupted PST files quickly, recovering them and uploading to your account or saving in a bunch of different file types. Our team decided to test Stellar Phoenix Outlook PST Repair V 8.0 to see if this tool can really do magic. Stellar Phoenix Recovery - a softwar that helps restoring corrupted MS Outlook files. does not include third-party apps or ads. only Technician and Toolkit versions (expensive ones) allow exporting repaired files in Office 365 format. Stellar Phoenix Outlook PST Repair V 8.0 is available on the official developers’ website, as well as other third-party download sites. However, it’s always recommended to stick to the primary source to avoid installation of bogus software or potentially unwanted programs that are often come along with the free download. 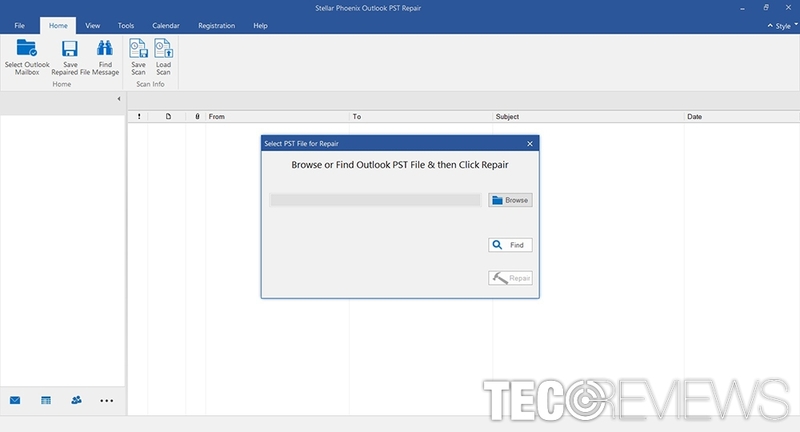 Outlook PST Repair installer does not include any third-party software. Thus, if you download it from the website, you can be certain that you install only one needed software. There’s no doubt that it’s an advantage. 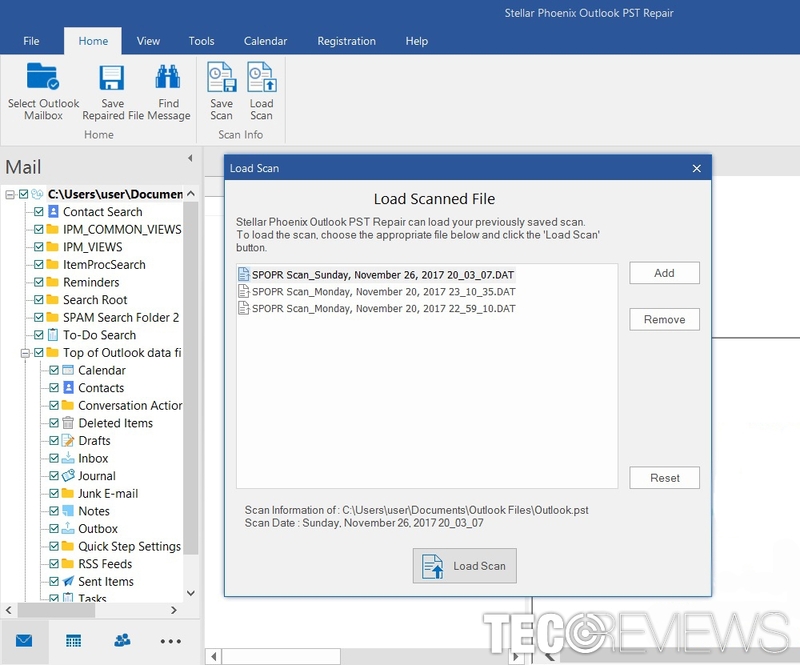 Users can download a free version of the Stellar Phoenix Outlook PST Repair and try it. However, its functionality covers only finding, scanning and preview of corrupted Outlook PST. In order to save them, you need to obtain a license. The installation of Stellar Phoenix Outlook PST Repair V 8.0. Developers provide easy to follow installation guide that gives an explanation how to install and upgrade the program. However, if it’s not the first program you download from the Internet, you will know what to do. Once, the download of the executable is finished, double-click it and run the installer. You can choose the location, decide if you want to launch it with system startup and create a desktop icon. To upgrade, you have to buy a license key for one of the free versions and enter the License Key either in offline or online mode as required. Once you enter your product key, you will get a confirmation and will be able to repair corrupt PST files. 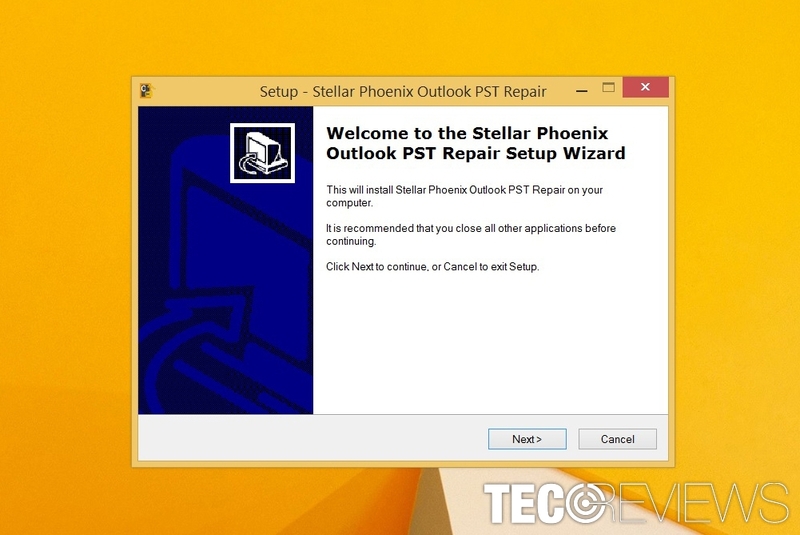 The Stellar Phoenix Outlook PST Repair has three versions of the program. Good news is that all of them offers a lifetime license. 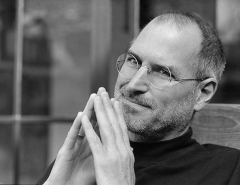 It means, that once you buy the software, you can use it as long as you use MS Outlook or till the rest of your life. Toolkit for $299 that supports multiple systems. The latter two versions offer a wider functionality. However, for simple recovery solutions, Soho is more than enough. Additionally, if you are not satisfied with a product, developers offer 30-day refund service. However, you should not take advantage of that! Once opened, the program offers to find corrupted PST files. Once opened, Stellar Phoenix Outlook PST Repair offers to browse through computer’s directories or finding corrupted Outlook files automatically by hitting “Find” button. The latter feature is convenient for not skilled computer users who are not sure where these files might be hiding. Users just have to choose of the computer’s drives, click “Find” and wait for the scan results. Within a couple of minutes, the program shows the results. Once you click on the scan result and hit “Repair” button, the repairing procedure starts. In order to fix corrupted files, you have to click on the search results and click “Repair” button. The program will start importing data, including emails, calendar, contacts, attachments and other similar data. Once you’re done, you can save repaired files in PST, MSG, EML, RTF, HTML or PDF files in your preferred directory. 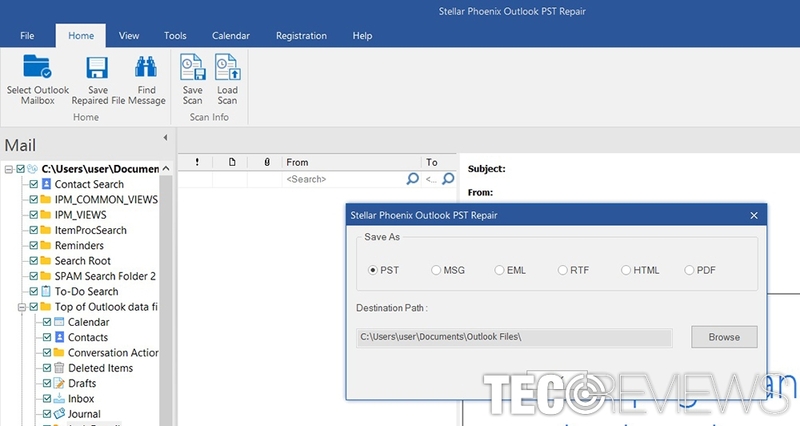 Meanwhile, Stellar Phoenix Outlook PST Repair Technician and Toolkit version users can import files directly to Office 365. Stellar Phoenix repair tool offers to save scan results in several formats. Outlook Repair software allows saving scan results. Therefore, you will be able to load your scans when you need, and access needed the information later. By clicking “Save Scan” button, you will be offered to choose the directory where you want to save the file. However, you can easily find it using the program as well. All you have to do is to click “Load Scan” button and choose the result you want. You can access saved scanned results anytime you want. Additionally, the program allows finding lost emails easily. You have to click “Find Message” button and enter needed information, such as sender’s or receiver’s email address, subject line or date. Windows OS users will adapt to this program easily. The Windows-based interface even resembles MS Outlook. Thus, using it will not cause any problems. All the needed features, such as scanning, repairing and finding needed files are easy to find and follow even if you are too lazy to read the user’s guide (you should still do that). The Soho version of the program performs all the major functions that you may need on a single computer. However, corporates might find Technician and Toolkit versions more convenient if they want to boost worker’s motivation and productivity. 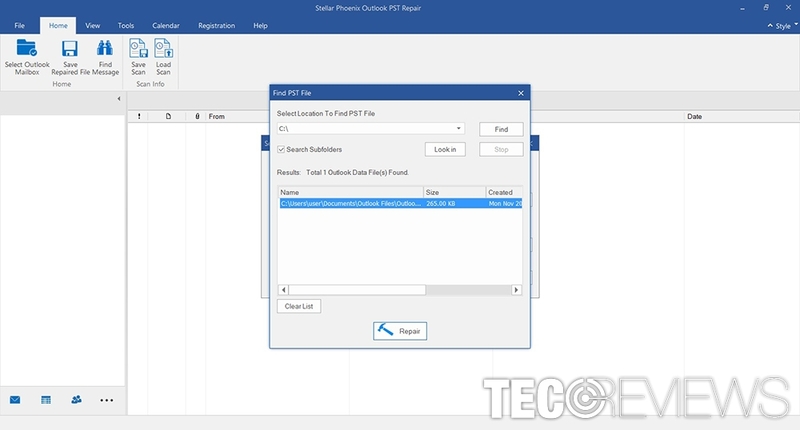 These versions support wider functionality and give more convenient ways to import fixed PST files to Outlook. All in all, this tool is definitely worth trying if your Outlook broke, or you found corrupted PST files or accidentally deleted the whole inbox. Bad things happen, but fortunately, tools like Stellar Phoenix Outlook PST Repair can help to avoid the disaster. 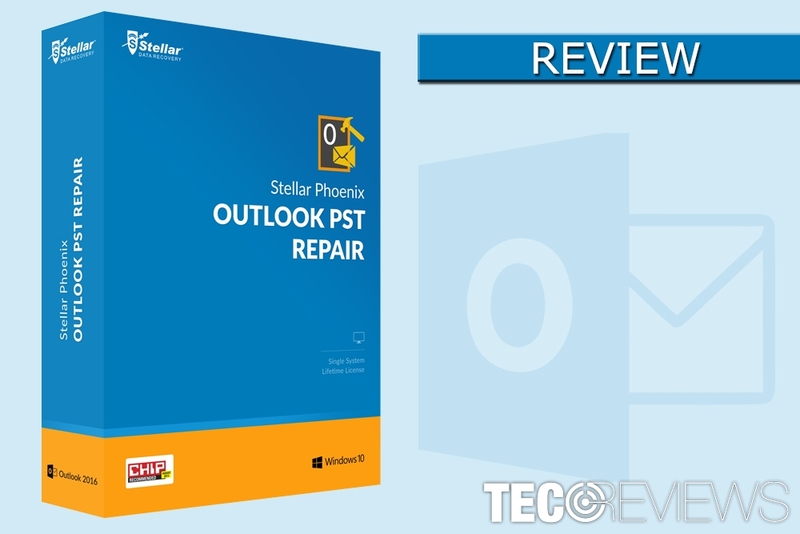 Stellar Phoenix Outlook PST Repair V 8.0 is a great and easy to use tool that helps to recover corrupted Outlook files and help to restore important emails or contacts. However, if you need only one-time solution, the program might seem pricey. ^ Personal Storage Table. Wikipedia. The free encyclopedia. ^ Wendy Zamora. How to avoid potentially unwanted programs. Malwarebytes Labs. Security blog. ^ Stellar Data Recovery. Stellar Phoenix Outlook PST Repair 8.0.0.0 User Guide. Best Data Recovery Software & tools free download to recover lost, deleted, formatted data from desktop, laptop, mobile, or server..
^ Repair Outlook Data Files (.pst and .ost). Microsoft Support. The official website.